Kalbis Institute was the co-organizer of International Conference on Computer Science and Artificial Intelligence (CSAI), while the organizer was Chengdu Young Education and Consultancy, Ltd., that its office was in Chengdu, China. We agrred to hold the conference on 5-7 December 2017. The preparation was started since the beginning of the year, and this was my first time organize an international conference. 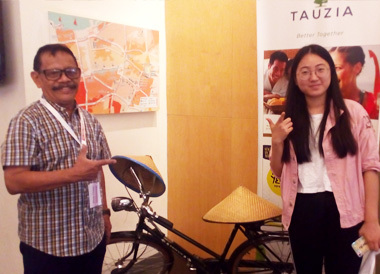 Emma Wang, the conference manager of Chengdu Young Education and Consultancy, Ltd. That encouragred me and Kalbis Institute to realize our great activity. 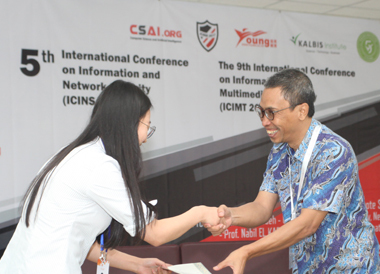 International Conference on Information and Network Security (ICINS) and International Conference on Multimedia and Information Technology (ICIMT). At the beginning, we were very worry, because there were only 20 submitted papers in September 2017. 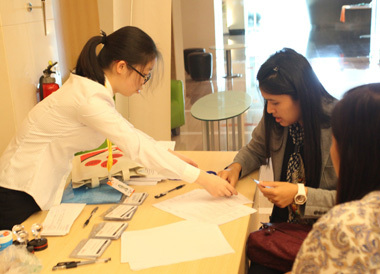 Three weeks before the conference, there was a great news that the conference would be attended by mor than 50 participants from more than 20 countries. 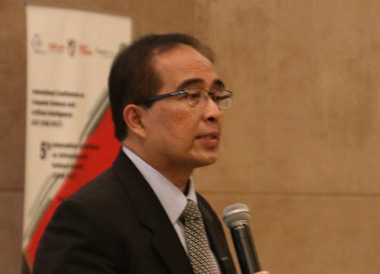 Kalbis has a solid team consists of Yulius Denny Prabowo, Jullend Gatc, and Anjar Dwi Astono who could solve many problems, especially creating substituted all conference material, the material packages from China were not arrived at Harris Hotel on time. 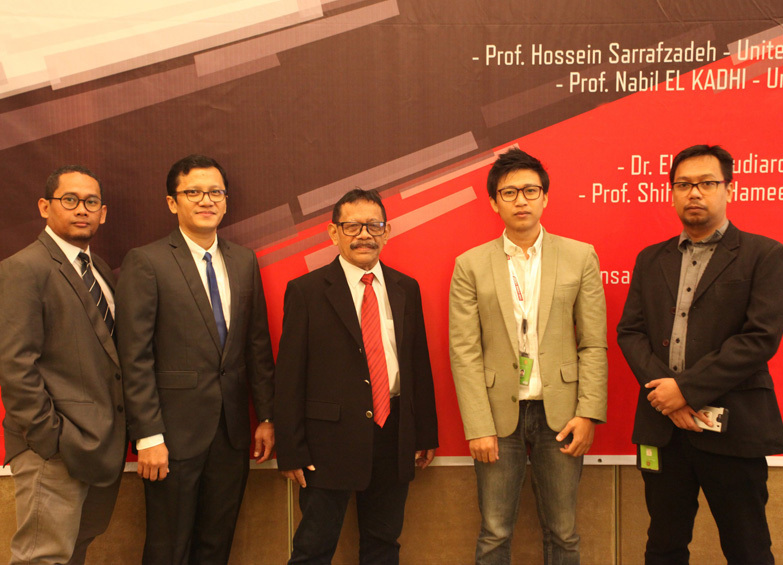 The conference wes held in Harris Hotel on 6 Dec., while the opening was held in kalbis Institute the day before. 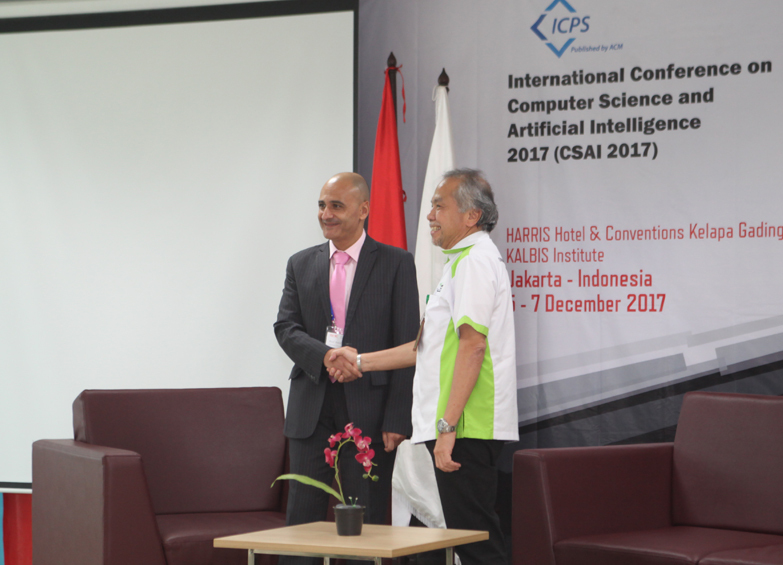 Before the conference was opened, Prof. Dr. Nabil El Kadhi and Mr. Sablin Yusuf signed the MoU between University of Buraimi, Sultanate of Oman and Kalbis Institute, Indonesia. 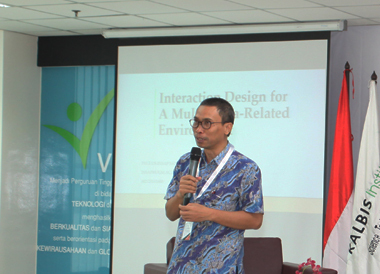 After the opening of the conference, the agenda was tutorial entitled “Interaction Design for a Multimedia-Related Environment” delivered by Paulus Insap Santosa, Ph.D. 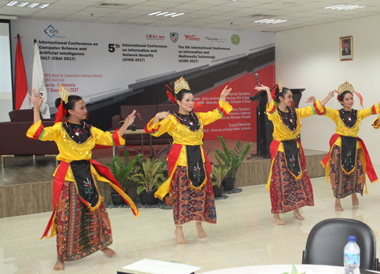 The opening ceremony in Kalbis Institute presented traditional dancing by students of Kalbis Institute. The keynote speeches and paper presentation were conducted in Harris Hotel on 6 December 2071. 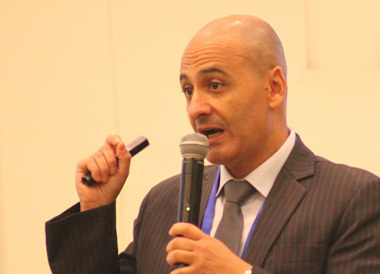 The first keynote epeech was dilivered by Prof. Nabil El Kadhi, the second one was dilivered by Prof. Hossein Sarrafzadeh, and the last speech was diliverd by Dr. Eko K. Budiardjo. Prof. Hossein Sarrafzadeh delivered the speech through video conference, because he could nit come. Before lunch, we had a photo session. The conference was ended on the second day by dinner in the hotel restaurant. It was an opportunity to have a tour on the third day. Before the conference began, there were only 4 participants who registereg to join the tour. 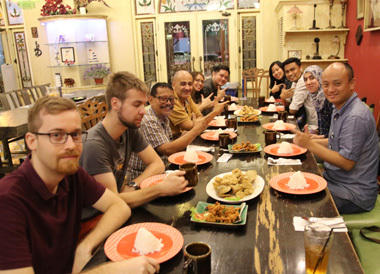 But after the participants had received the information to vsit interesting places in Jakarta, the number of participants that joined the tour was increased to be 13 persons. 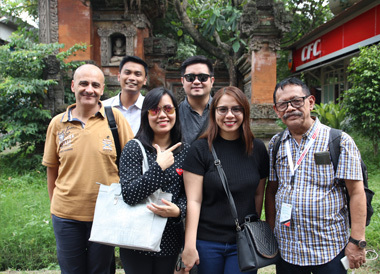 The tour started from Harris Hotel at 09:00 a.m. to Beautiful Indonesia Miniature Park (TMII) as the first destination. We spended about 3 hours there until the lunch time. There were many traditional houses of many region in Indonesia that we visited. 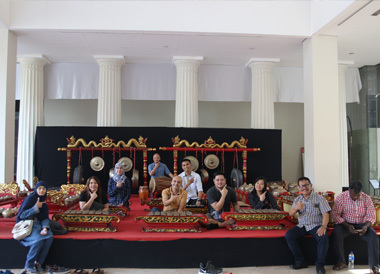 The second destination was National Museum and ended visiting Old Batavia Building. We arrived back to Harris Hotel at about 09:00 p.m. 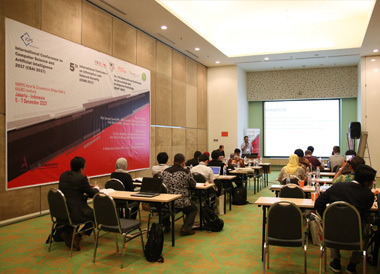 The conference were held successfully, all the participants were enjoy. 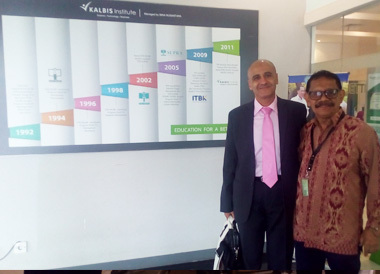 It was because of the Kalbis Team supporting with heart and Chengdu Young Education and Consultancy, Ltd. organizing especially Emma Wang, Joy Xu, and Eva. .
Prof. Nabil El Kadhi visited Kalbis Institute, 5 December 2018 With Joy Xu before her leaving to China.